Planned electric pods would move people from downtown to O’Hare International Airport within 20 minutes. 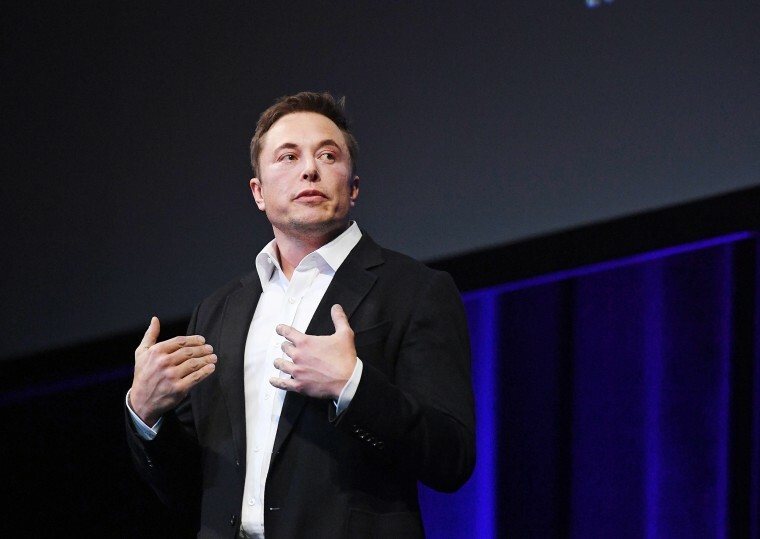 In brief: Musk has officially announced his intentions to compete for a contract to build a high-speed loop in Chicago, through his venture The Boring Company. Not a hyperloop, this railway system will instead use electric pods. Can you clarify what's a "high-speed loop"? I assume we are not talking hyperloop? Is it the previously unveiled electric skate concept? "Elon Musk Will Compete to Build New Chicago Transportation System" was originally published by Futurism, LLC on Nov. 30, 2017 by Chelsea Gohd. Copyright 2017. Futurism, LLC. All rights reserved.